Vägfärg, 250 ml, speciellt för Faller Car System. 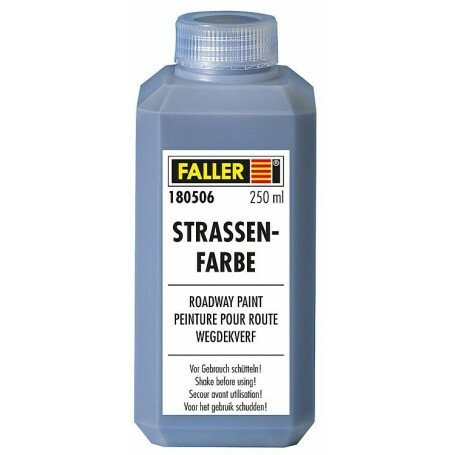 To realistically colour the roadways. Especially designed for use with the FALLER Car System.